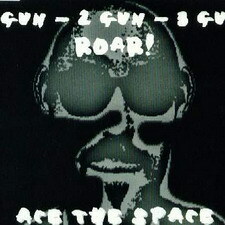 Planet Core | Signals.of.the.Phuture - DAN 659526 2 Ace The Space - 1 Gun-2 Gun-3 Gun Roar! DAN 659526 2 Ace The Space - 1 Gun-2 Gun-3 Gun Roar! 1 Gun-2 Gun-3 Gun Roar! 1 Gun - 2 Gun - 3 Gun Roar!